Magic Fresh was tested using the two most common odor complaints in the home – Pet Urine and Cigarette Smoke. 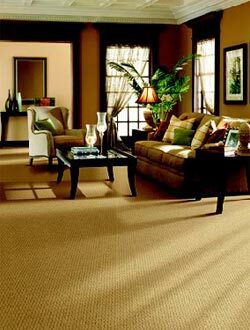 Tests show the effective odor reduction at 30 minute intervals when comparing a carpet featuring Magic Fresh and a non-treated carpet. After 90 minutes the measured improvement when using Magic Fresh was 80.8% for Pet Urine and 90.0% for Cigarette Smoke.